Do you need to be protected from a random Tax Audit? Do you have employees and/or subcontractors which could subject you to a PAYG or Wages Audit? Do you operate in a cash business? Have you already been contacted by a Government Agency for some type of audit. Do you need help with a tax audit or other Government agency audit? The fact is this is insurance. And as such, being protected is better than not being protected. 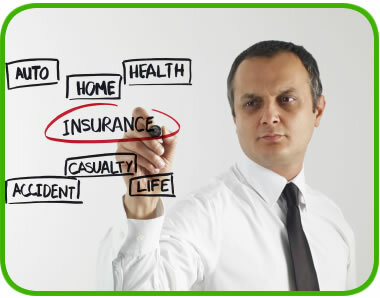 Once an audit begins, even if you take up our insurance, you cannot be covered for that particular audit. If you were to take out insurance before the phone call or letter, then you would be covered. It’s all about being pro-active! The ATO, along with other federal and state agencies continue to announce significant increases in their Income Tax audit, GST Audit and Employer Obligations Audit (Wages Audit) activity. Now more than ever, Individuals, Businesses and Self Managed Superannuation Funds are at risk of being selected for a random audit or random review. What are the costs to businesses and tax payers in the event of a random audit, review or investigation? We can offer you an Audit Shield Service which can provide you with comprehensive relief from these costs (fees). The Audit Shield Service (or Tax Audit Insurance)provides for the payment of the professional fees incurred as a result of you being selected for an audit, review or investigation by the ATO or other Government body. The Audit Shield Service provides a fixed, cost effective solution to guard against these unbudgeted costs. Please contact one of our team members and we’ll send you an information pack which includes and obligation free quote/acceptance invoice.